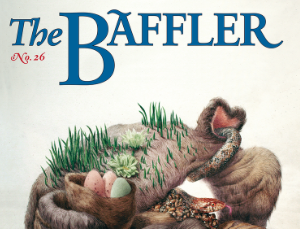 The Baffler has named Chris Lehmann editor in chief. Lehmann most recently served as a senior editor. Lehman previously worked for Bookforum and Yahoo. He is succeeding John Summers, who is stepping down to spend more time with his family.